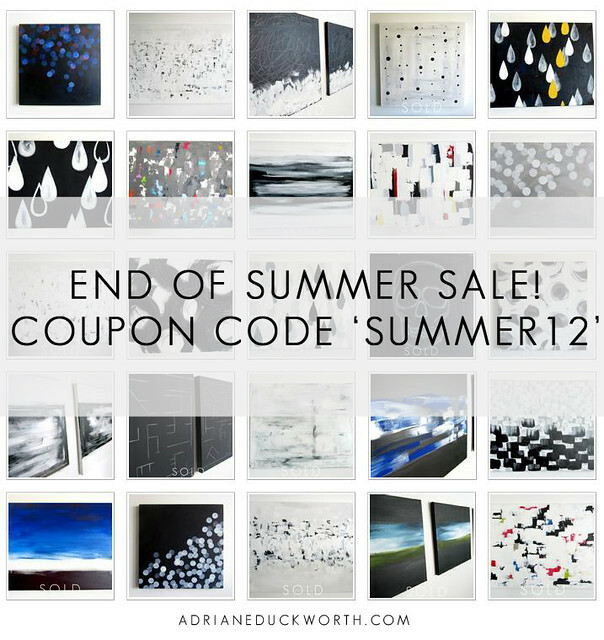 I'm having a little end of summer sale! 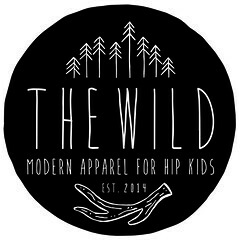 You can get 15% off your ADOP order with the coupon code 'SUMMER12' from now until August 20th. I will also apply the sale to any commission requests received before that date. Note: Sorry if the use of 'end of summer' depresses you, it depressed me too. END OF SUMMER IS DEPRESSING! Maybe call it a "SUMMER IS NOT OVER YET" Sale!!!? ?